Chris started gymnastics at the age of four, and at thirteen he began to focus on trampoline and tumbling. His tumbling career took off quickly, and he was the Canadian National Champion at seventeen, earning him a spot on the Canadian National Team. After leaving gymnastics and completing a degree in human kinesiology, his love of acrobatics led him to Club Med, where he taught and performed circus arts. Despite being terrified of heights, he fell in love with flying trapeze. 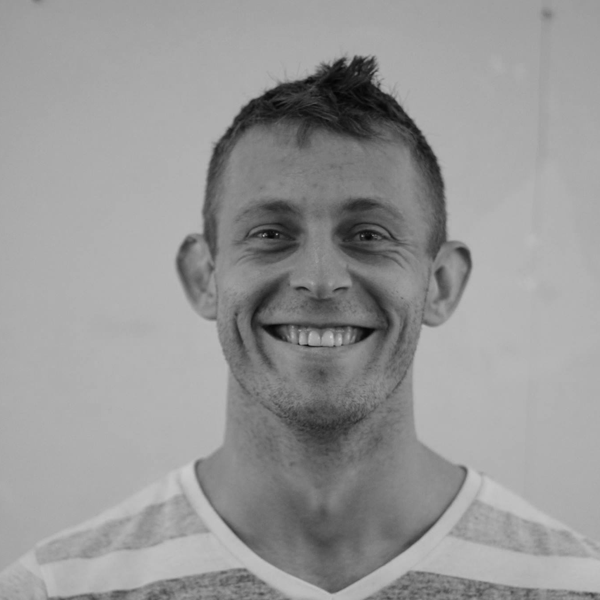 Chris is a certified NCCP Level 2 Trampoline instructor, and has taught circus and gymnastics and directed circus school programs in Mexico, throughout the Caribbean, and the United States. His passion for flying trapeze and circus arts inspired him to bring the experience back home to Canada, and share it with as many others as possible. Kimmie is proof that you don’t need to be a gymnast or a dancer to succeed in the circus – she grew up riding horses, and is now an Engineer in Training and communications specialist by day. She started recreational pole dancing at 18, switched to yoga, and ultimately fell in love with aerial arts at 23. She has been flying with West Coast Flying Trapeze since they opened at Cypress Mountain, and is excited to be the first WCFT student to make the transition into a coach. 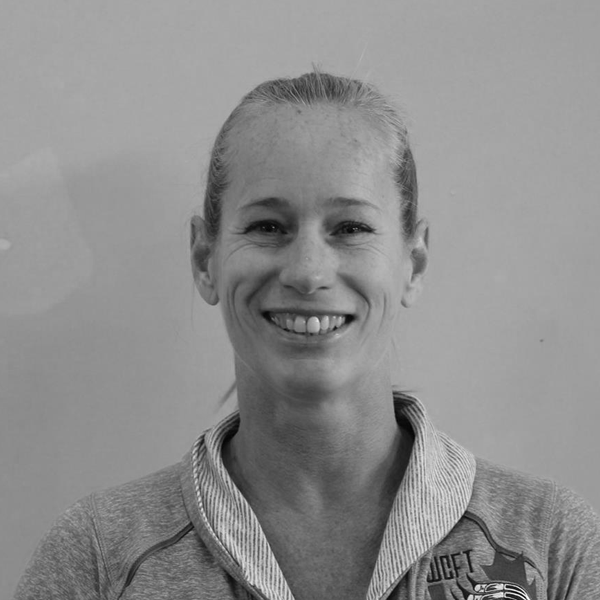 Kimmie is a trained NCCP Foundations Artistic Gymnastics instructor. Matt dove into the world of acrobatics almost a decade ago. He started with coaching gymnastics, first recreational, and eventually competitive men’s gymnastics. Matt then began teaching movement therapy, where he worked with kids with physical and mental disabilities, such as autism and cerebral palsy. Matt is also a personal trainer and runs his own fitness training company in addition to coaching at WCFT. Matt has a ton of passion for the smallest details of how the body works, and he has a contagious love for training. Matt believes that there is something in fitness for everyone. 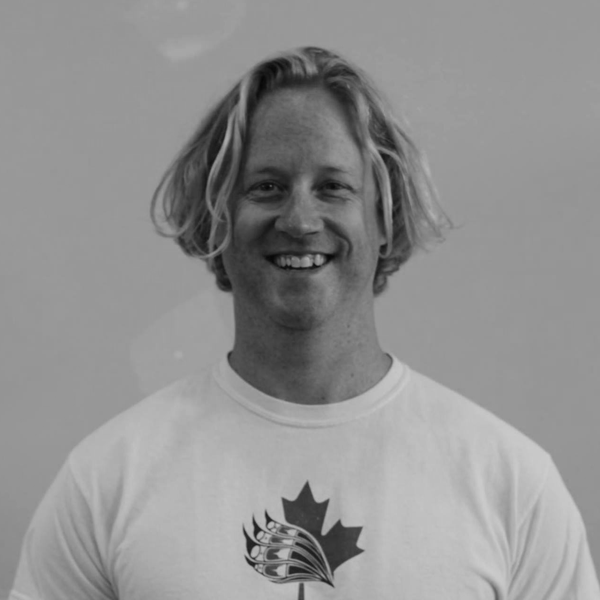 Dave started his acrobatic career as a trampolinist, competing with the Canadian National Team in double mini. He made his transition from gymnastics to flying trapeze at Club Med Resorts in 1997, and has been active in the trapeze community as a performer and instructor since then. He has experience teaching and performing in nine different countries. 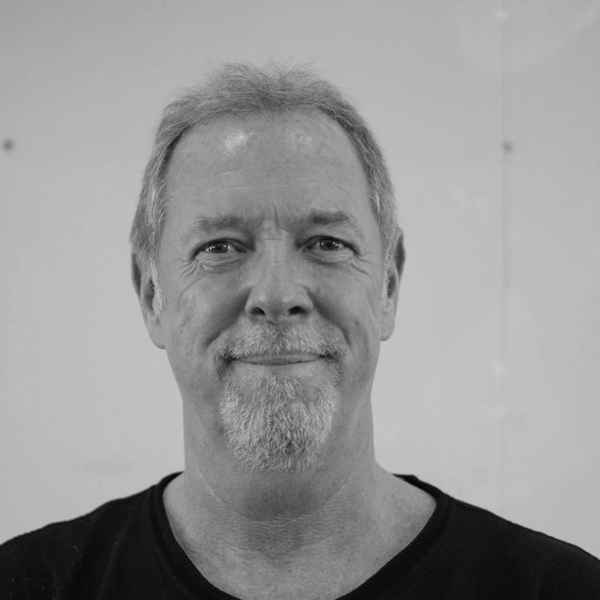 Dave has worked with people of all ages and abilities, but his specialty is working with intermediate and advanced flying trapeze students to achieve their personal goals, and enabling them to bring their flying to heights they never dreamed possible. Colleen has been in the recreation and fitness industry for over 15 years. She holds a degree in Recreational Leadership, and she has worked as a personal trainer and fitness motivator in Ontario. Colleen has instructed flying trapeze, aerial arts, and children’s circus programs at various resorts, schools, and summer camps worldwide, including Canada, United States, Australia, Dominican Republic, Mexico, and Costa Rica. Colleen has also performed with The Flying Aces for the Netherlands National Circus on their 2012 UK tour and with Limburgs Kerstcircus for their Christmas gala in Sittard, Holland. Michael is a born-and-raised Vancouverite, who spent years practicing martial arts and many other types of sports. Though he didn’t grow up in the circus world, he fell in love with it while going to Club Med and learning the flying trapeze—coming close to realizing his lifelong dream of flying. 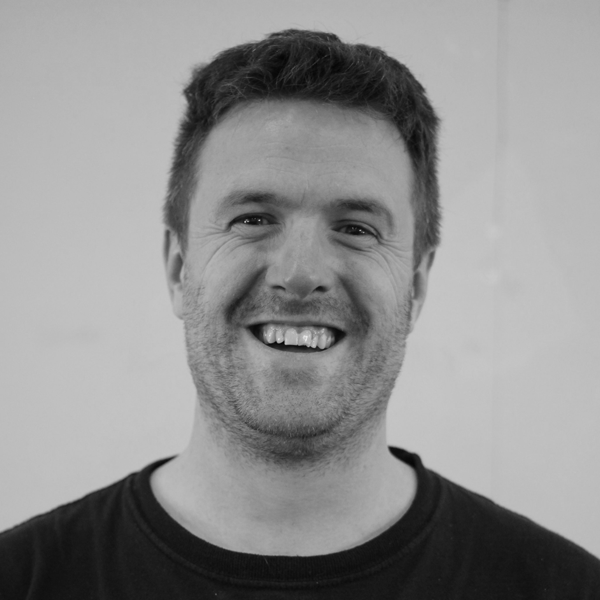 Michael is one of our regular flying trapeze coaches, though he teaches other types of trapeze and partner acro as well. Michael loves creating new circus tricks, and spending time with his daughter, who is following in his active footsteps. Maria has been immersed in the performing arts for as long as she can remember, first as a dancer, then a musician, and finally as a circus artist. Since beginning aerial silks training in 2011, she has expanded her skill set to include handstands, aerial hoop, and static trapeze. Before joining the circus, Maria worked as a recreation and dance instructor for seven years. She then completed her Bachelor of Psychology and Master of Special Education degrees, and now works as a behaviour analyst for children with autism to support her circus habit. Maria performs regularly for local production companies, including the Inner Ring Circus, the Underground Circus, and Too Fly Productions.Like many of our coaches, Andrea used to work at a Club Med. However, she wasn’t on the circus team; she first tried the flying trapeze because she lost a bet! Little did she know that flying trapeze would be where she found her happy place. Now, with two kids of her own, she’s excited to share her passion for flying with them, and encourage other students who are a little hesitant to try soaring through the air. Amanda fell in love with aerial arts in her very first lesson. Specializing in aerial silks, aerial hoop, and aerial rope, she has been training in aerial arts for over 8 years at various schools, including workshops at the Flying Fruit Fly Circus in Australia and the National Institute of Circus Australia. In 2011, Amanda studied full time at Aircraft Circus in London and performed at the Greenwich Live site for the London 2012 Olympics. 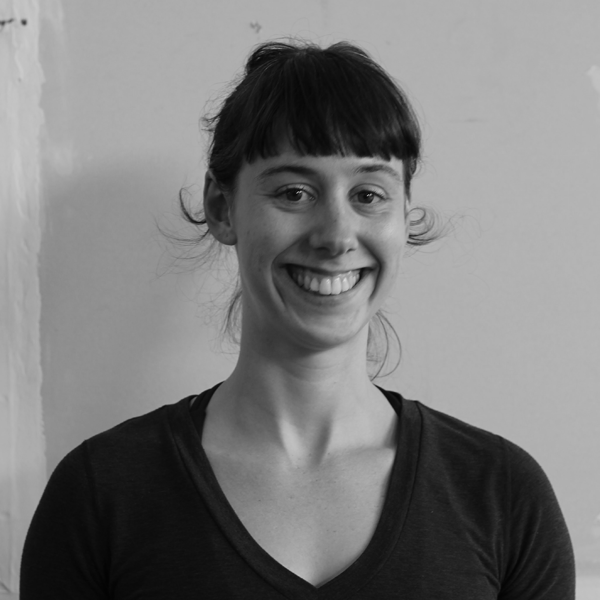 After returning home to Australia, Amanda joined the instructor team at the Sydney Trapeze School. 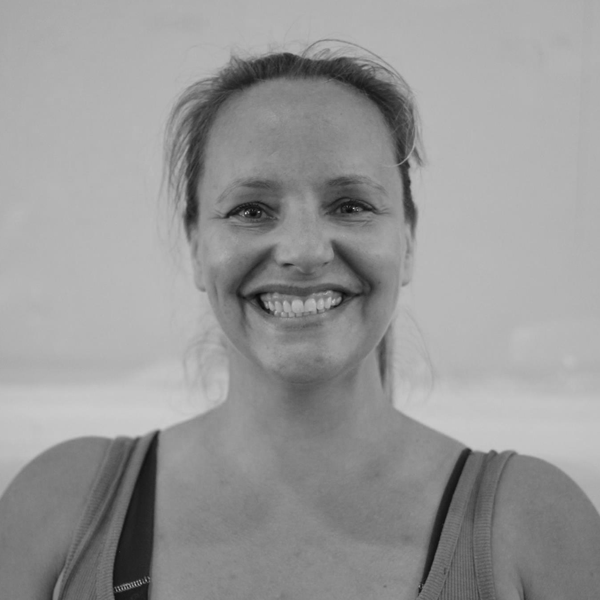 Amanda loves to share her passion for flying trapeze with everyone, and revels in helping others achieve things they never thought they could do. She is dedicated to helping students accomplish goals and realize new skills. 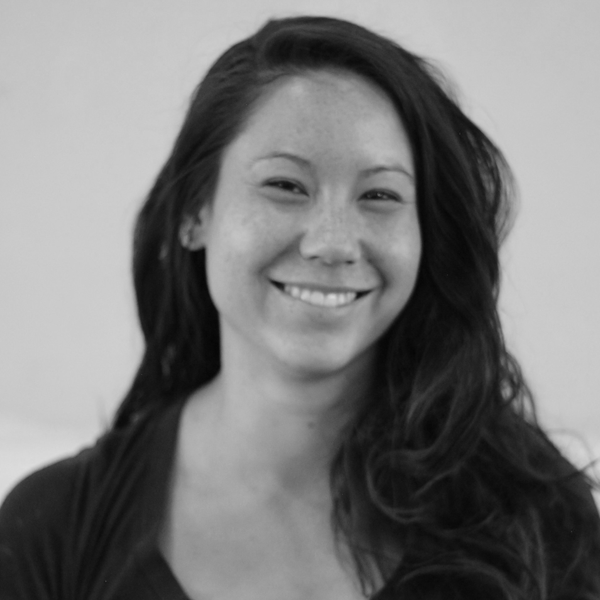 Danielle has been a part of the dance and acrobatic community for over 15 years, and continues to actively train. Growing up, she trained, competed, and performed many styles of dance including ballet, tap, hip hop, jazz, contemporary, lyrical, modern, stage, and acrobatics. In the fall of 2016, Danielle decided to take her ground skills up in the air, here at West Coast Flying Trapeze, primarily focusing on aerial silks and aerial hoop. Danielle is constantly looking for new things to push herself with, whether it be artistic, fitness, or career-oriented, and she loves every moment of the challenge! Kyra grew up competing as a gymnast for 10 years, and has trained as an aerialist for the last 6 years. She coached the competitive Women’s Artistic Gymnastics team at Phoenix Gymnastics Centre in Edmonton for 14 years, and ran the program for 5 years. She also taught an adult circus tumbling class at Firefly Theatre in Edmonton. Kyra graduated from the University of Alberta with a Bachelor of Arts in Psychology and a Masters in Physiotherapy. 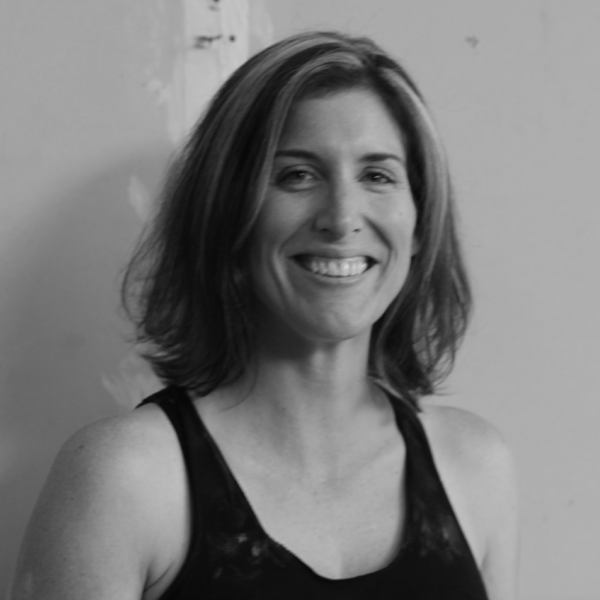 Sher recently moved to BC, and now works as a physiotherapist at Pure Form Physiotherapy in Langley, specializing in treating aerialists, gymnasts, and dancers of all ages. 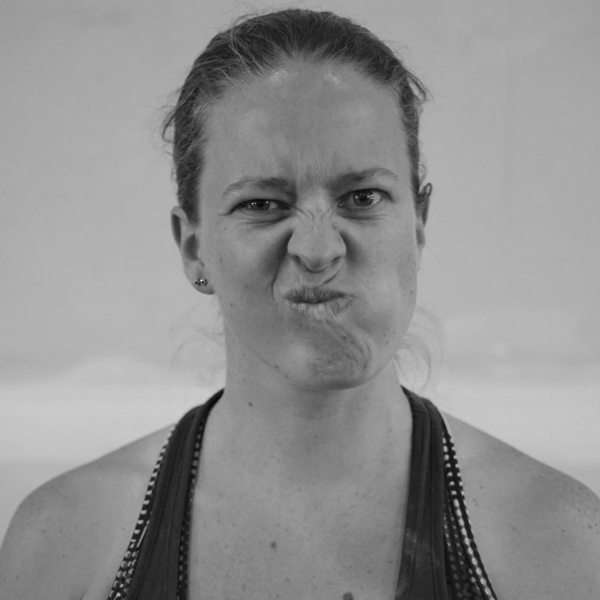 Kyra also coaches gymnastics and circus, and likes to run and do yoga, cross-fit, and circus in her spare time. Like many of our coaches, Andrea used to work at a Club Med. However, she wasn’t on the circus team; she first tried the flying trapeze because she lost a bet! Little did she know that flying trapeze would be where she found her happy place. Now, with two kids of her own, she’s excited to share her passion for flying with them, and encourage other students who are a little hesitant to try soaring through the air. Tara has always loved movement-based activities. She has trained in gymnastics, dance (including ballet, modern, and jazz), cheerleading, kickboxing, and spinning poi. 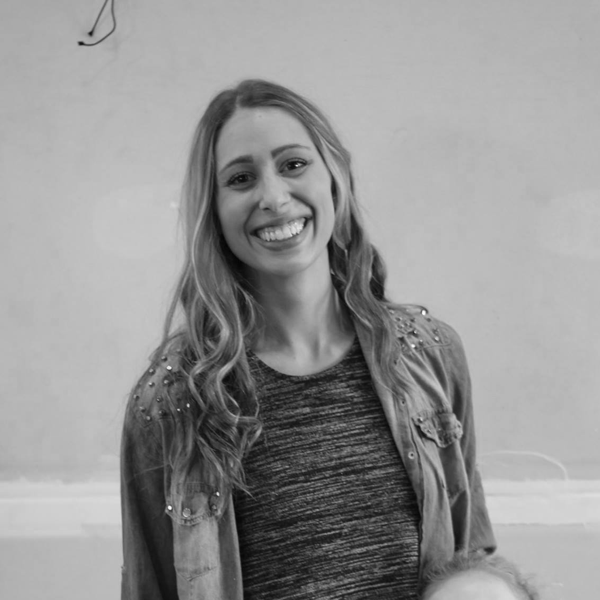 Tara has a fear of heights so she never thought she would try flying trapeze, but she loves to challenge herself—she and her daughter Skye started setting aside time to come to flying trapeze as a mother/daughter activity, and now Tara is one of our coaches. We love climbing up to the platform and seeing her giant smile! She also fits right in with the creative side of the circus world too; her day job is as a costumer for film and TV. Beatrix first fell in love with flying trapeze while on vacation at Club Med in 2015. Though she still travels to tropical destinations for trapeze once a year, she is thrilled to fly and coach year-round without needing to leave town. Beatrix grew up dancing and swimming, and has trained in kickboxing and Crossfit—she loves everything to do with health and fitness! In the summer you’ll find her kayaking or hiking locally, especially with her dog, Tikah. Beatrix is also a grade seven teacher, and loves to challenge herself and share her passions with people of all ages and skill levels. Jonathan has always been interested in the unique and spectacular. Joining the Vancouver Magic Circle at age 14 exposed him to a world of fun and wonder that he has enjoyed ever since. Jon’s education and experiences have led him to have a varied skill set, including many art forms such as dance, juggling, balloon twisting, and unicycling. He holds a Fine Arts Degree from Simon Fraser University, where he was president of the Improv Club, and spent several years as a ballroom instructor where he honed his teaching skills. Always open to trying new things, Jonathan is excited to be part of the WCFT team, and is looking forward to sharing his passion with others. Victoria is a life-long creative, she started performing music at age 11, and went to UBC for orchestral performance. She attended a summer program at Princeton University, and holds a certificate from Berklee School of Music. She started training in martial arts but during a summer job working for Cirque du Soleil, she fell in love with circus—so she took it up as a hobby, and quickly increased her training from one day a week to six. Victoria trains aerial silks, rope, straps, and duo trapeze, but her favourite apparatus is aerial hammock. At the age of 10, Tim entered the world of extreme sports. In Singapore, he started riding BMX and subsequently competed at the Junior X-Games. He eventually moved to Sydney, Australia to pursue a degree in Marine Biology while concurrently working as a flying trapeze instructor at Sydney Trapeze School. Upon his return to Singapore, he continued to teach at the rig in Rasa Sentosa Shangri-la resort. In his spare time, Tim enjoys running, motorcycle racing, and playing the violin.